Should You Consider Using Open Negotiation to Sell Your Perth Property? 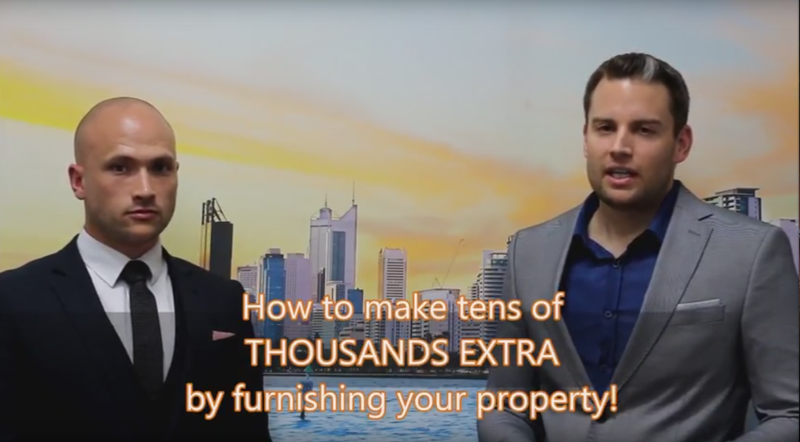 How to make THOUSANDS EXTRA by FURNISHING your Perth property for sale! Discover the typical costs, benefits and returns you can expect when furnishing your property for sale. A good floor plan takes the home out of the abstract and into the real world for many buyers. 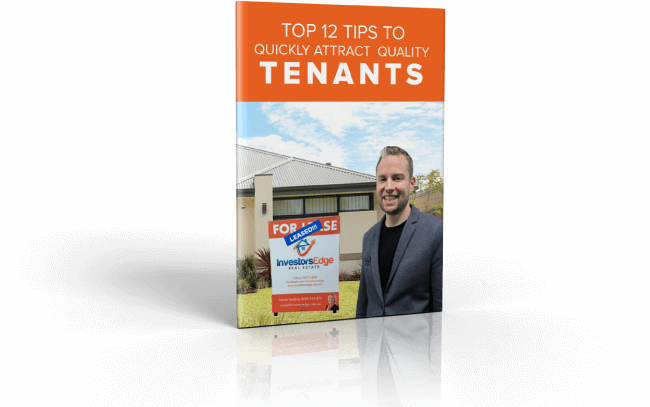 When you have a property that you are ready to sell, its time to start marketing. Marketing a home is just like advertising any other product — the goal is to convince someone to buy. Renovation Tips – Where to Start? When you are getting ready to sell a house, there is always the question of how much money you’re going to get back if you renovate. 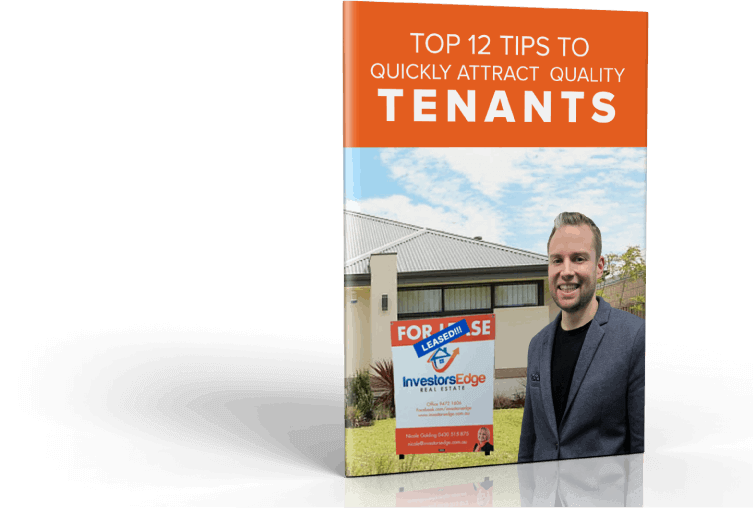 What Aussies Look for in a Home – basic improvements are what buyers favour. 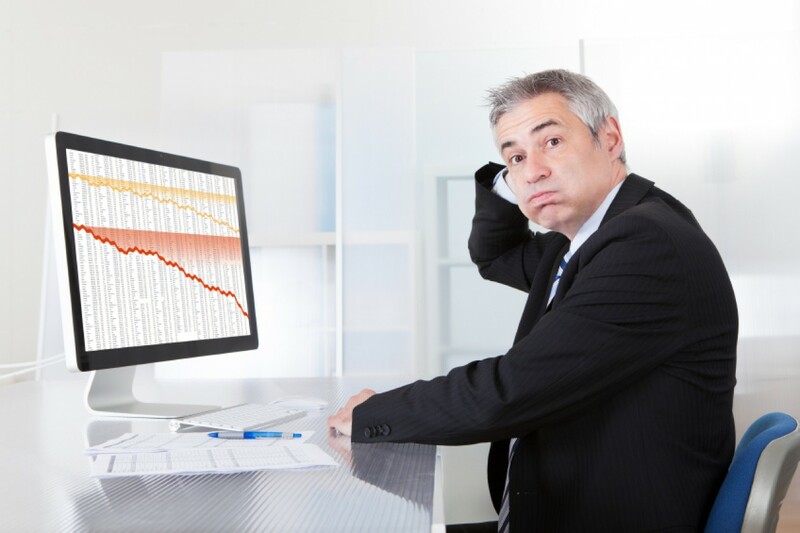 Should I Sell My Property During a Downturn? 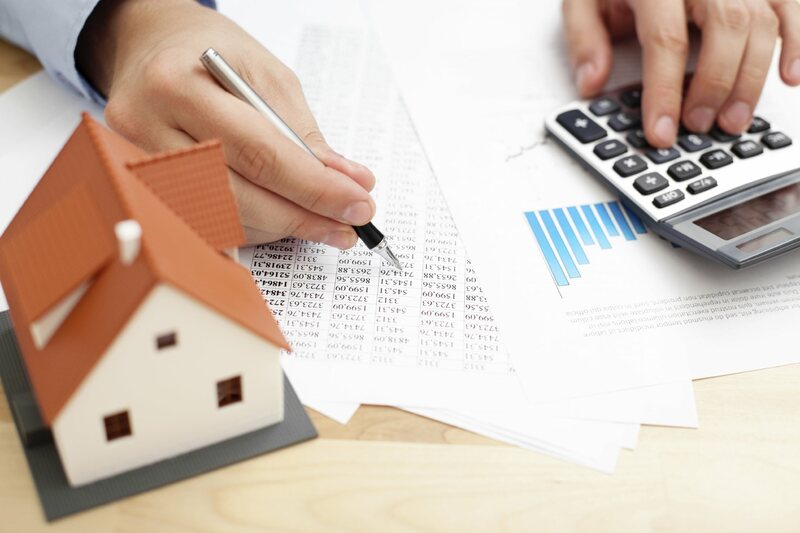 Here are some tips to sell a property when its causing you financial pain.